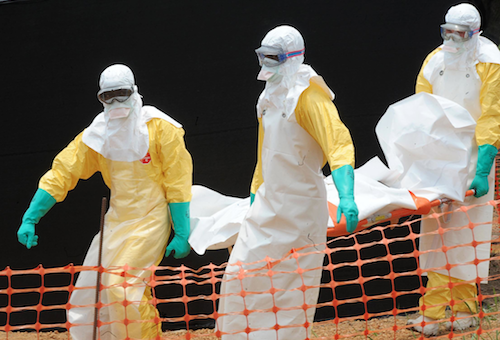 The world’s worst outbreak of Ebola has killed close to 1,100 people in West Africa and the disease could continue spreading for months, increasing pressure on researchers to accelerate the development of therapeutic interventions. 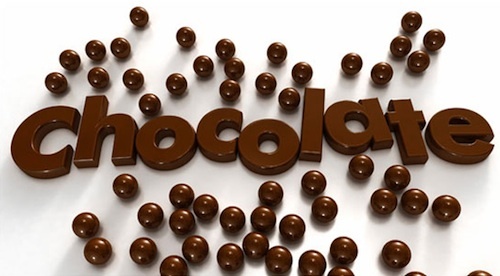 A new study is being launched to see if pills containing the nutrients in dark chocolate can help prevent heart attacks and strokes. 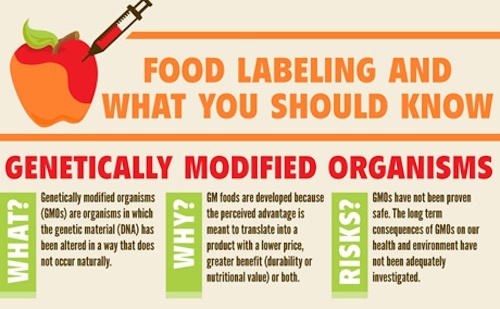 On May 8th, Vermont Governor Peter Shumlin signed a bill into law requiring special labels on all foods sold in the state that contain genetically modified organisms (GMOs). The law makes Vermont the first US state to require disclosure GMO disclosure. Billions of dollars are spent every year by pharma companies researching and testing new cancer treatments. Although there is a wealth of valuable, historical cancer clinical trial data, it’s not available. The Project Data Sphere initiative aims to change that because large pools of data can, and should, be put to use. 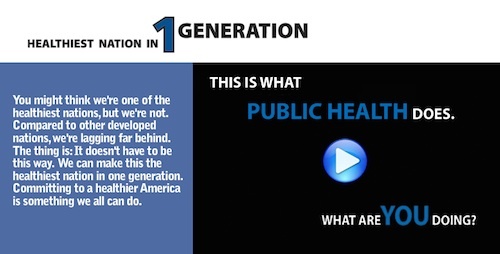 Earlier this week, national health leaders joined the American Public Health Association (APHA) to discuss how the vision of becoming the healthiest nation in one generation can become a reality.